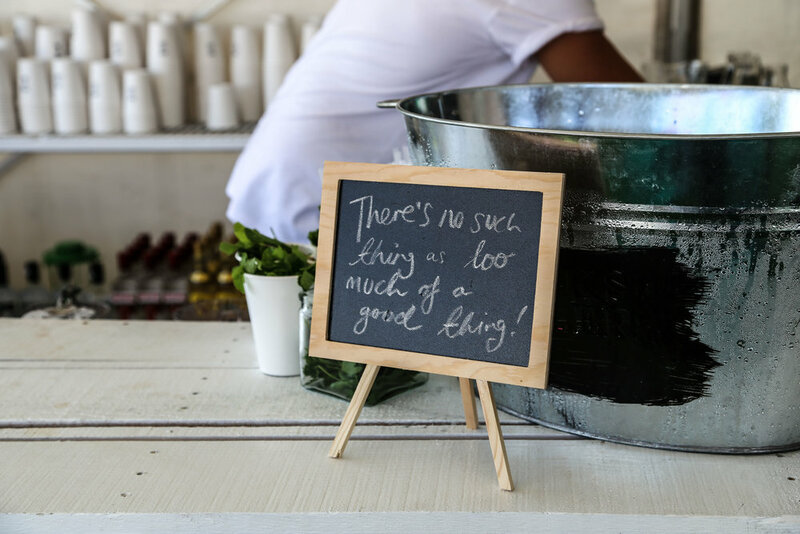 Last Friday, we spent an afternoon eating and sipping our way through one of our hometown's most exciting foodie festivals. 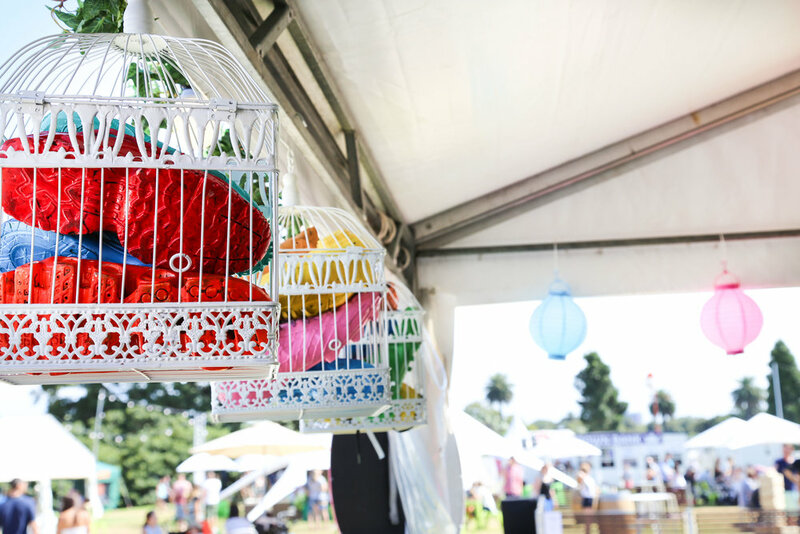 Taste of Sydney has been described as the nation's Greatest Restaurant Festival, and rightfully so! Held at Centennial Park over the weekend, we nibbled our way through Sydney’s most talked about restaurants that boasted their best tasting dishes for the occasion, including ‘icon dishes’ crafted by the chefs to specially reflect their philosophy and showcase seasonal and premium ingredients. Wine and perfectly paired canapés. The perfect way to kick off our afternoon at the festival! 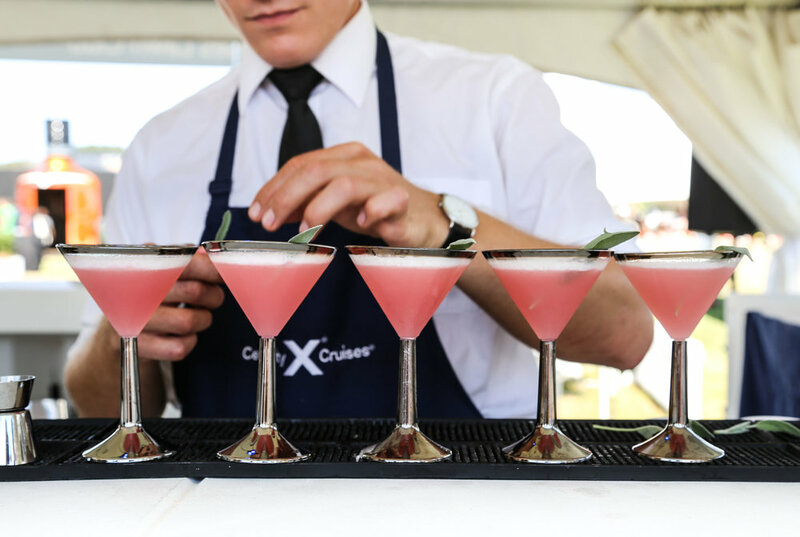 We gathered at the Celebrity Cruises marquee for a master class with John Suley, who is widely regarded as one of the US’ top up-and-coming chefs. 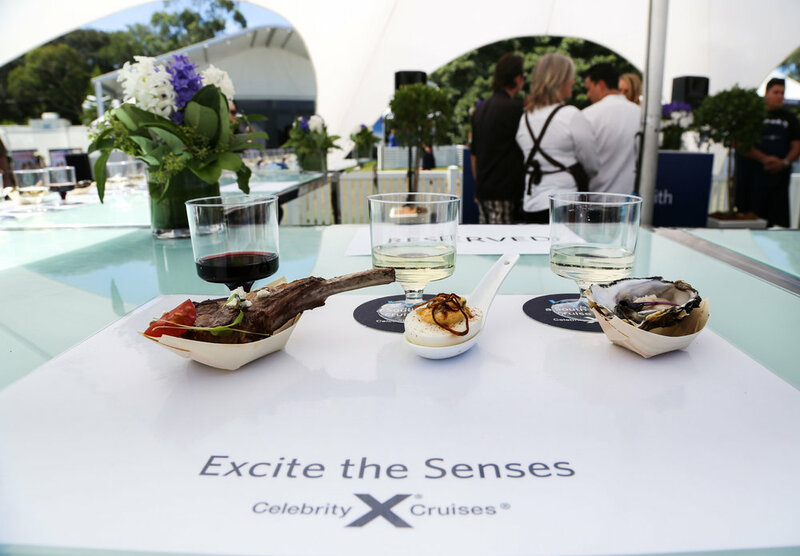 John Suley joined Celebrity Cruises in 2011 and is known for his edgy, innovative and unique cooking style. Suley’s passion for food and wine is undeniable, and his vision has only enhanced Celebrity’s mission to prove to that dining at sea can be as enjoyable, tasteful and memorable as the best dining experiences on land. Introducing Icon Park, a brand new hospitality crowdfunding venture. Two investors have bought the building at 78 Stanley St in Darlinghurst and are converting the space it into a three level venue. The investors asked people to submit ideas for a restaurant/bar concept, and have created a competitive crowd funding venture. 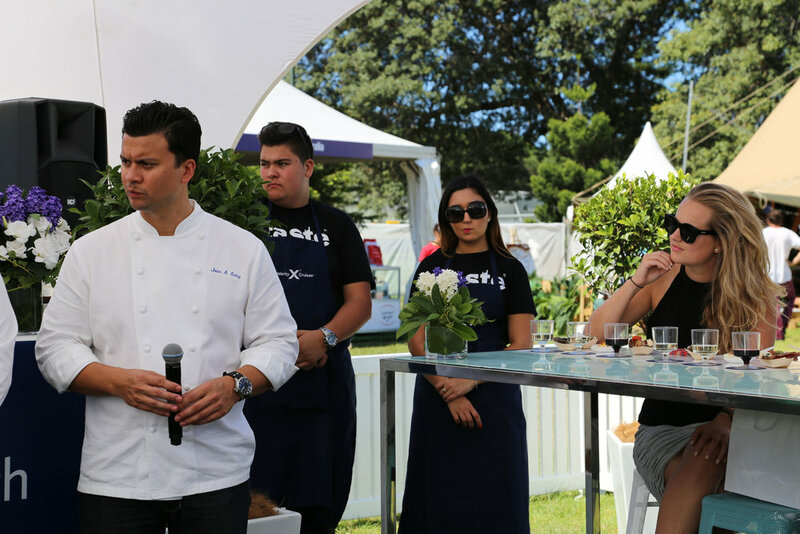 The top 6 teams who applied had the opportunity to exhibit at Taste of Sydney and are currently competing to raise the most money via their crowd-funding platform. After 3 weeks of crowd funding, the winner will get to open their concept in the venue for 3 months. The top six includes: Ruby’s BBQ, British India Trading Co, Min Joo Social, Stanley St. Merchants, Sedgewick Ave. and Blackcats. We can’t wait to see how the competition ends, and look forward to visiting the completed venue! Visit www.iconpark.com to support your favourite concept! 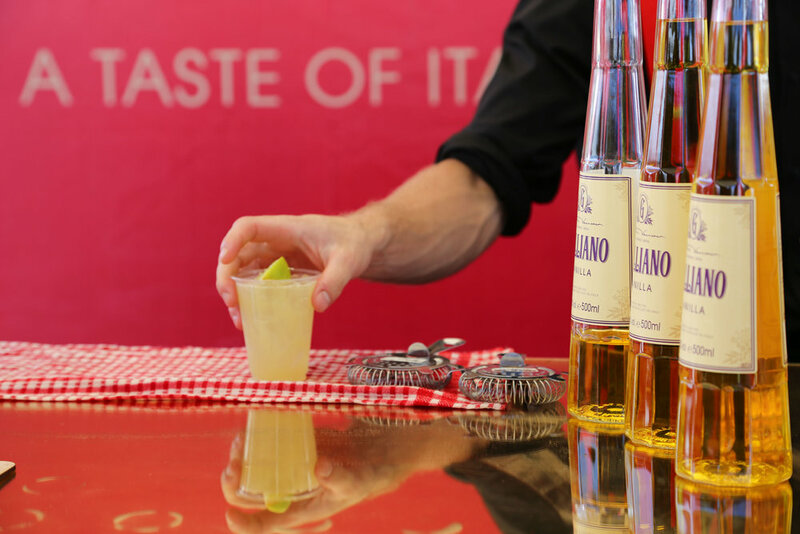 Encouraging festival-goers to sample a variety of cocktails, Galliano developed a wooden tasting paddle, providing visitors with the opportunity to enjoy up to three Galliano cocktails mixed by some of Australia’s best bartenders. There were some seriously delicious drinks on offer including the ultimate coffee lover’s cocktail, the Espresso Martini made with Galliano Ristretto. 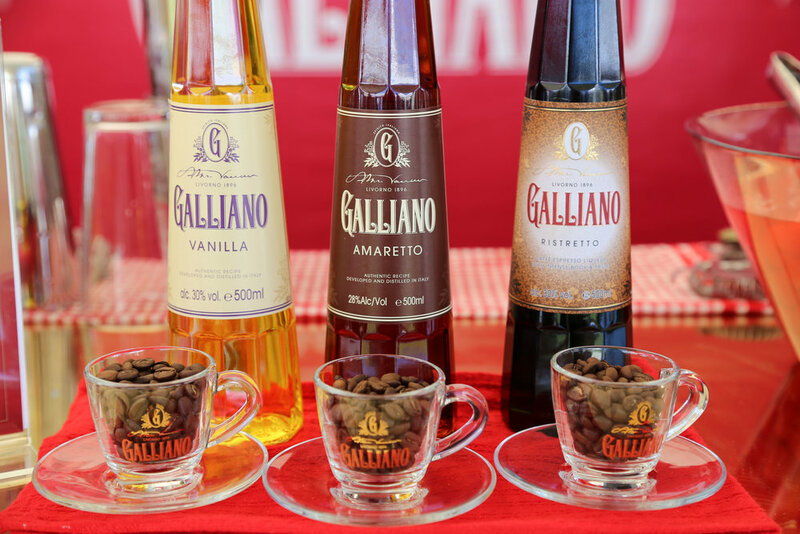 This year for Galliano, it was all about tasting Italian culture. 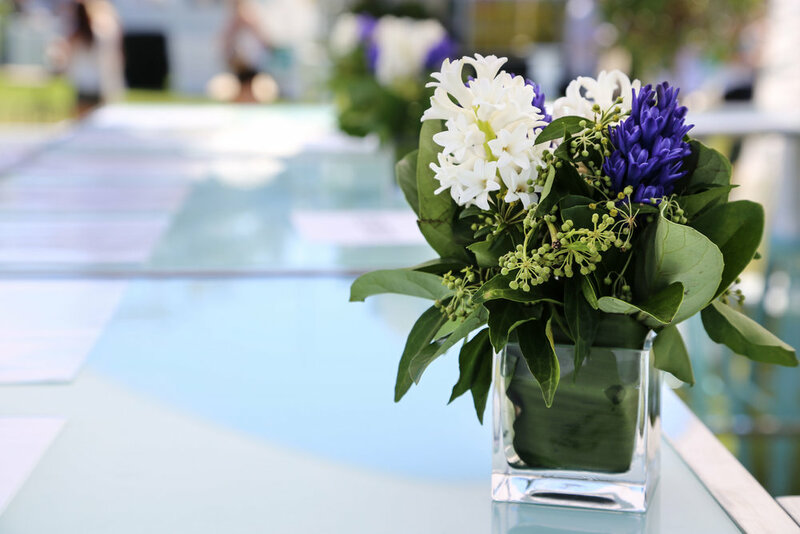 Guests were invited to relax, unwind and enjoy a range of incredible cocktails over a fun game of Bocce on the two lanes set up especially for the event. Viva Italia! Sami's Kitchen www.samiskitchen.com As authentic as Middle Eastern spices come! Sami's Kitchen offer the best spice blends for anyone hoping to nail Lebanese cooking the first time! I purchase mine at The Larder in Dulwich Hill. Benfatti Fine Italian Foods www.benfatti.com.au I think this could be the best bottled Passata in Australia. Not exaggerating. Kettle Town www.kettletown.com Perfect branding and wonderful flavour blends. Mint + Vanilla = Mintilla... Love at first sight, defined.